In which watching the 40 channels of free in-flight jetblue television causes me to briefly lose my will to live. College, both so recent and so long ago, it is as if it occurred in a bygone millennium. 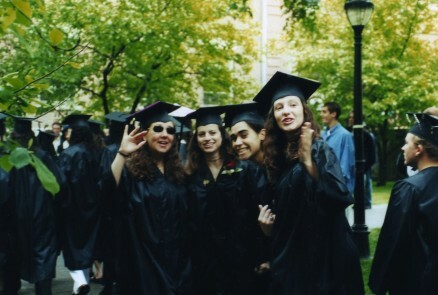 From the Vault: Making the case for expanding one’s consciousness instead of pursuing an advanced degree, published in commemoration of the ten-year anniversary of my college commencement.